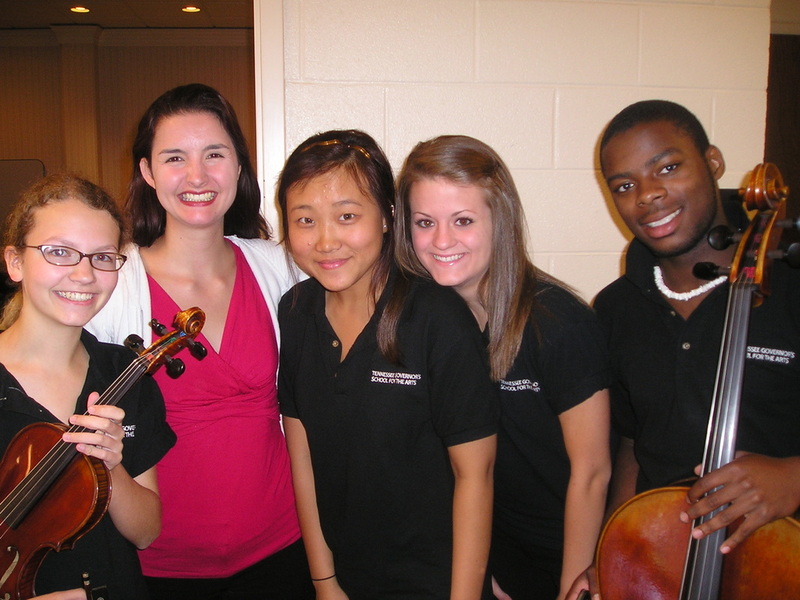 Since the Fall semester of 2011, I have been on the faculty at the University of North Texas College of Music where I teach viola and chamber music. 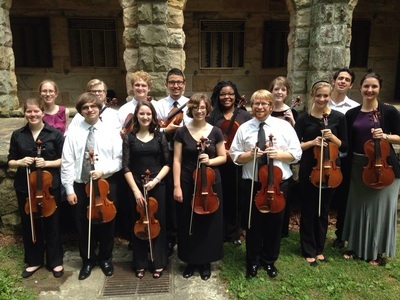 The Viola Department at UNT currently enrolls around 30 violists from around the world, pursuing undergraduate and graduate degrees in Viola Performance, Music Education, Historical Performance, and related fields such as conducting, music medicine and composition. 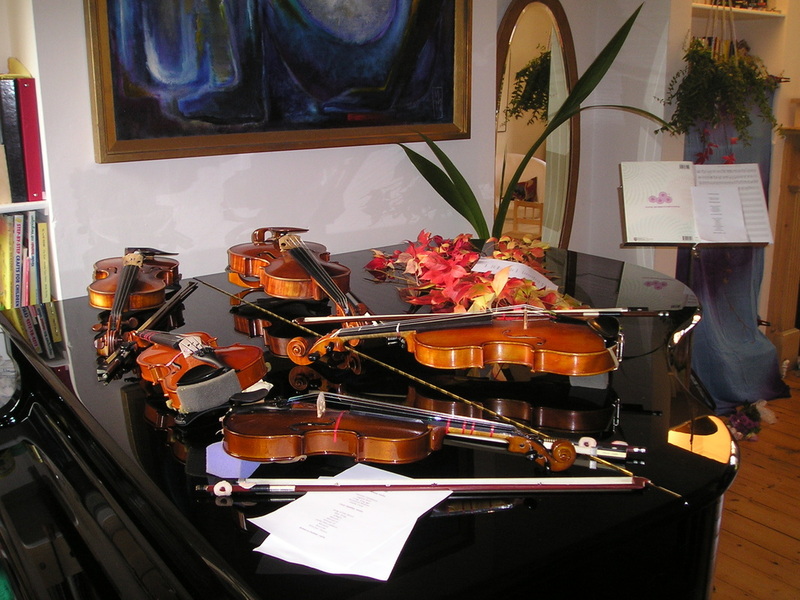 I’m currently excited about developing our new curriculum for String Pedagogy, which I’ll teach for the first time in Spring 2019. 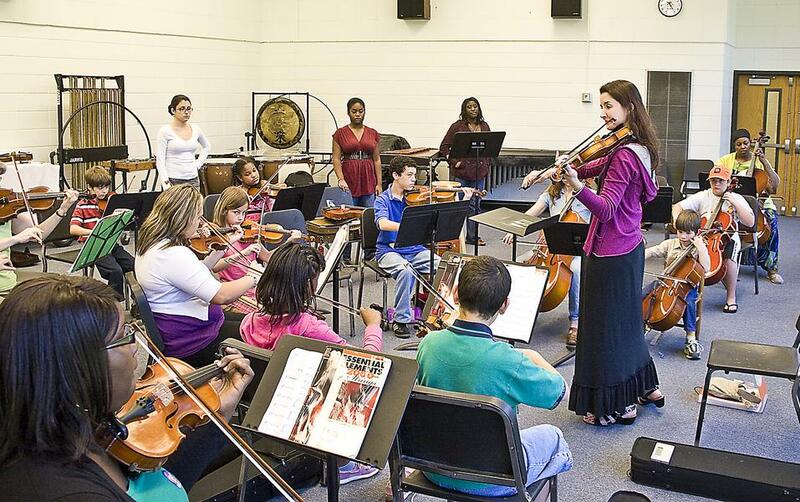 I love training teachers to work in a variety of contexts, whether in the private studio, or in Suzuki or public school orchestra settings. Graduate students also work with me on a range of projects, from creating a critical edition of the Biber Passacaglia for viola, to exploring the Principles of Karen Tuttle’s Coordination in specific repertoire. 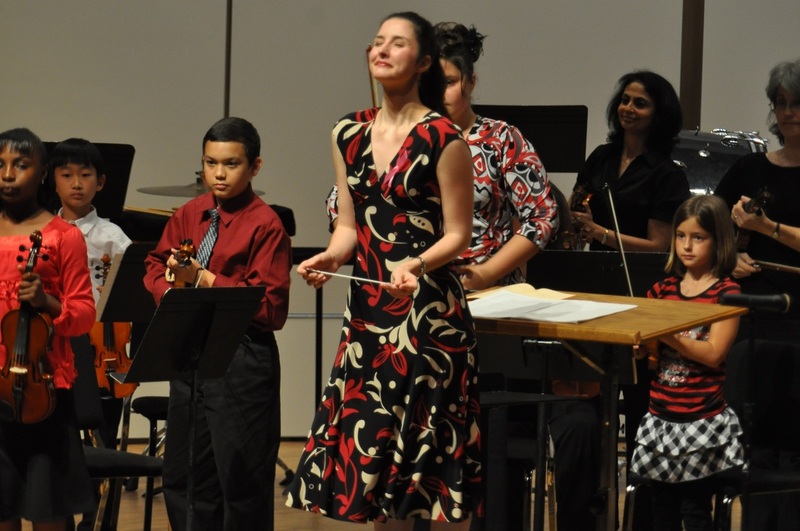 Since 2014, I have spent the summers as Associate Director of the Summer String Institute at UNT, which brings over 130 students from 14 countries and 18 states to our campus. I’ve also traveled to teach in Honduras, Vietnam, and Brazil, and to play chamber music and do community outreach in Iowa. 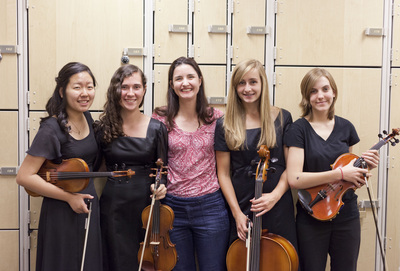 In past summers I have taught at Wintergreen Performing Arts Summer Music Academy, Sewanee Summer Music Festival (2013, 2014), the Tennessee Governor's School for the Arts (2008-2012), and the Raphael Trio Chamber Music Workshop (2008, 2010, and 2012.) This workshop takes place at High Mowing School in Wilton, NH, which is a very special place. In Brazil, it has been my pleasure to travel yearly to gatherings for violists in cities such as Porto Alegre, Brasília, Uberlândia, and Florianópolis. 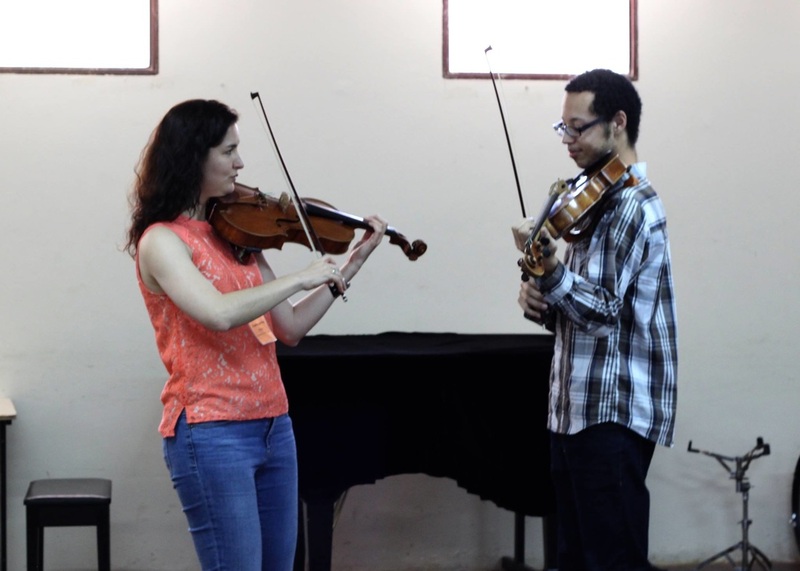 From 2007 to 2014, I was coordinator of String Faculty and Chamber Music at Festival de Cordas Nathan Schwartzman in Uberlândia, Minas Gerais, a festival based on community outreach that grew over nine years to serve 400 participants each year. 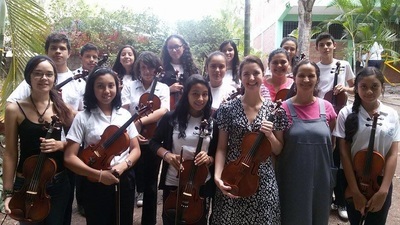 I’ve taught at the Encontro Nacional de Violistas in Brazil in João Pessoa, Florianópolis, and Belo Horizonte. My students have gone on to successful placements in the City of Birmingham Symphony Orchestra (UK), Notre Dame Symphony Orchestra (IN), and to teach in England, Texas, Georgia and Virginia. 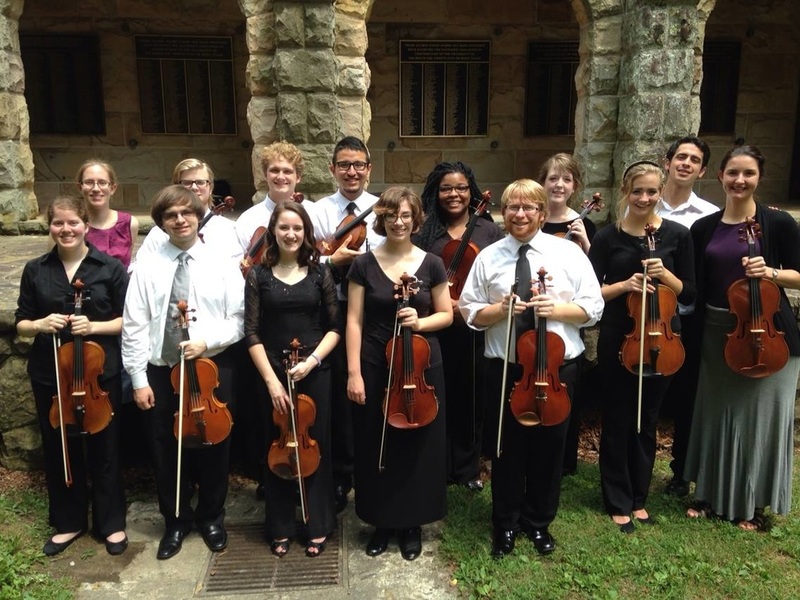 They have gone on to study at Juilliard, Indiana, Cleveland Institute of Music, Southern Methodist University, DePaul University, Eastman, the University of Maryland and the Royal College of Music, and Birmingham Conservatoire. 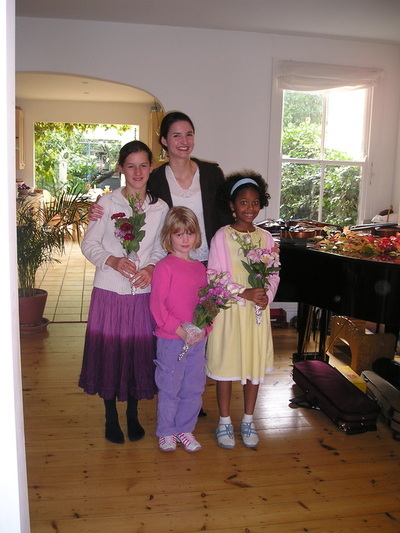 Their playing achieved "distinction" in the examinations of the Associated Board of the Royal Schools of Music (UK).